One week ago, I went to Ionis 361, a French startup incubator, for a 10-minutes presentation of Skriv followed by 15 minutes of Q/A. 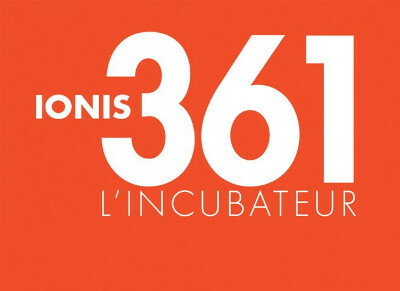 Ionis 361 is a young incubator, a subsidiary of the Ionis Education Group, a major French group of higher education. I know this group pretty well, because I graduated from Epita (M.S.) and Epitech (MBA), two of the many schools that are part of the group. The people in front of whom I pitched were experienced entrepreneurs. I showed them the value of my startup, and they validated it. The incubator’s program and mentors could be very useful to me, especially when it will come to marketing stuff. I’m very happy, because it’s some kind of first confirmation of my startup’s potential. Honestly, I not 100% sure that I want to join this program in September. Maybe it will be too soon. And the program is a bit expensive, regarding where I am right now.